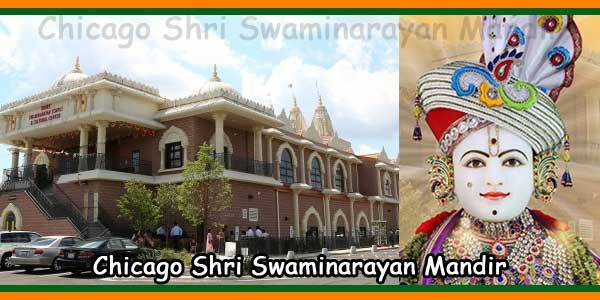 Shree Swaminarayan Temple Chicago, located just minutes from the beautiful city of Chicago, is the main temple in the Midwestern United States of Maninagar Shree Swaminarayan Gadi Sansthan, the world center for spiritual, cultural and social wellbeing. 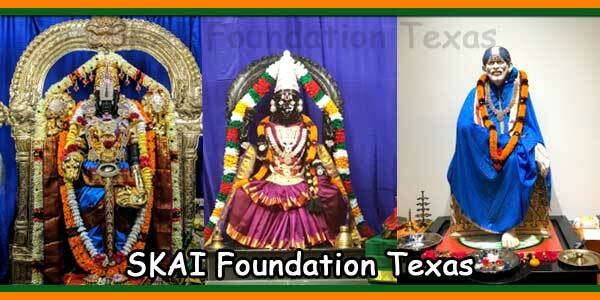 Organization humbly devoted to the service of humanity, founded by Gurudev Jeevanpran Shree Muktajeevan Swamibapa. 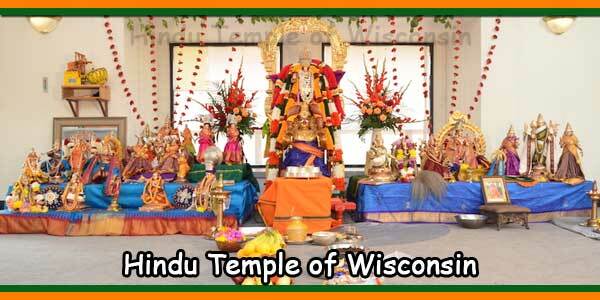 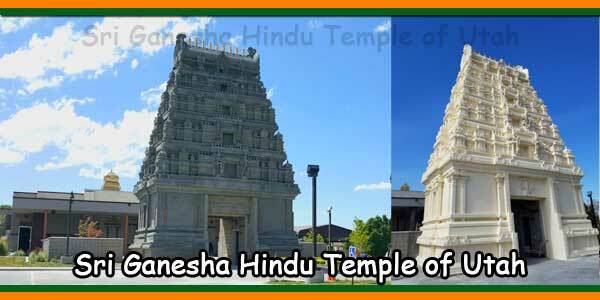 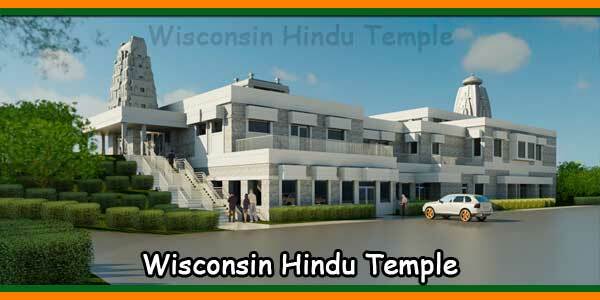 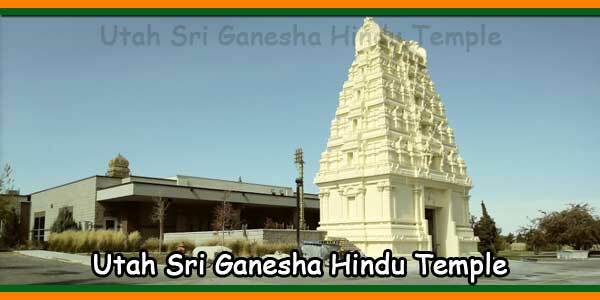 The temple is run by a registered non-profit organization – Shree Swaminarayan Sidhant Sajivan Mandal, Midwest – under the direction of His Divine Holiness Acharya Swamishree, the leader of Shree Swaminarayan Gadi, who is the Divine Abode of Lord Shree Swaminarayan. 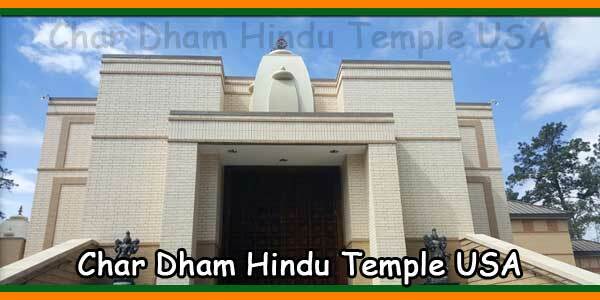 By giving her infinite effort and love to spread the philosophy and teachings of Lord Shree Swaminarayan, Acharya Swamishree has ensured that the disciples of Shree Swaminarayan Gadi Sansthan have strong values and dedication to Shree Swaminarayan, even if they reside at United States.